For Story Time, we read Don’t Let the Pigeon Drive the Bus! 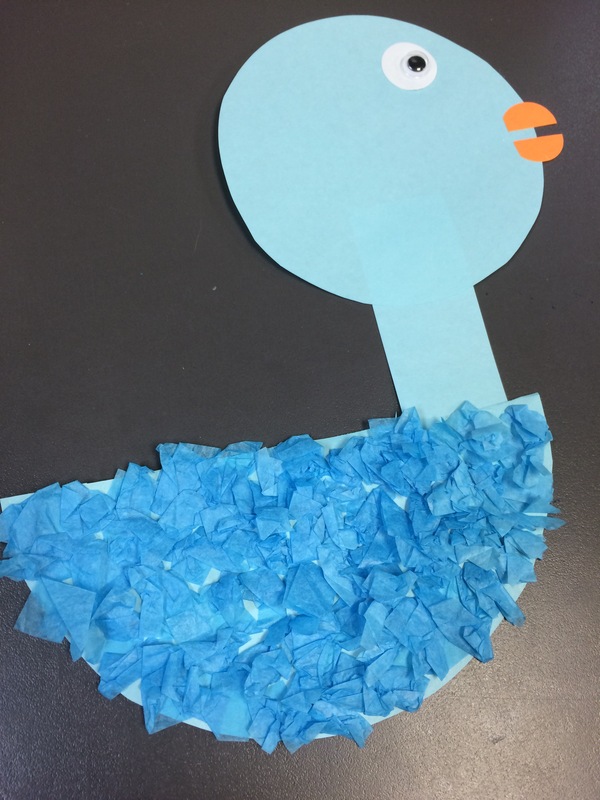 by Mo Willems, and after we did this pigeon craft inspired by Play Dough & Popsciles, it’s so cute! Mo Willems is definitely a favourite among my Story Timers! They find it hilarious how emotional the pigeon gets (not unlike themselves!). What is your favourite Mo Willems story? Let me know in the comments! Next Post On Body Image.